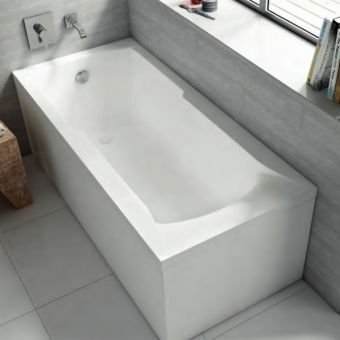 Designed to sit in the recess or enclosure, these baths have been created by Carron with a pragmatic approach, as they are delivered in a plethora of sizes to fit almost any bathroom space. 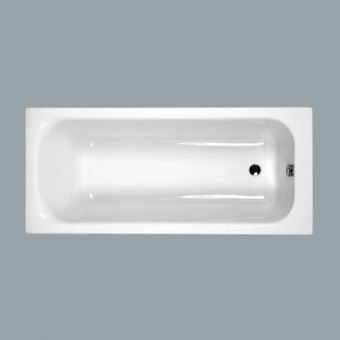 The Carron Quantum Single Ended Bath comes in eight diffrent sizes, with options for the unit to come in Carronite form. 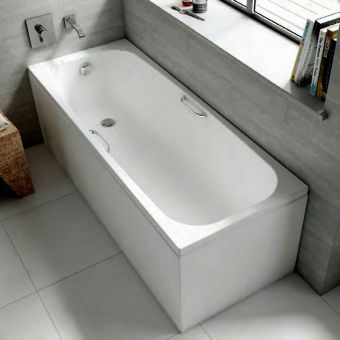 Developed exclusively by Carron, Carronite is a strong, triple laminate material that greatly enhances the durability of the tub. 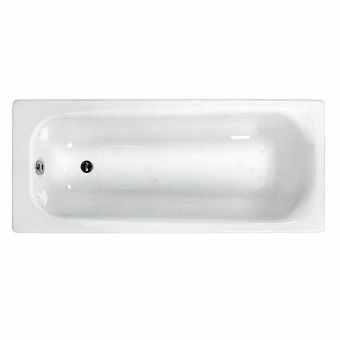 Comfortable on the skin and capable of retaining heat for long periods of time, it is a joy to use. 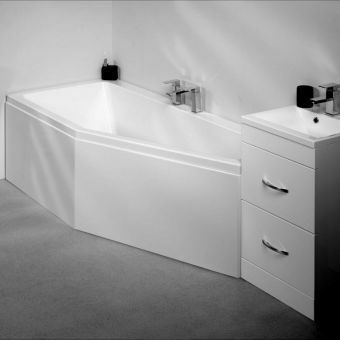 And with a 30 year guarantee, you can buy in confidence that it will remain servicable for years. 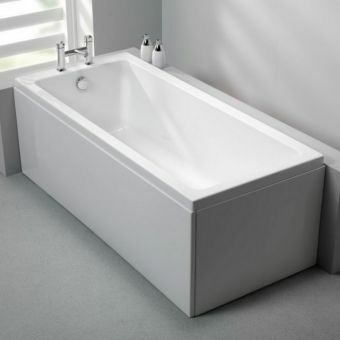 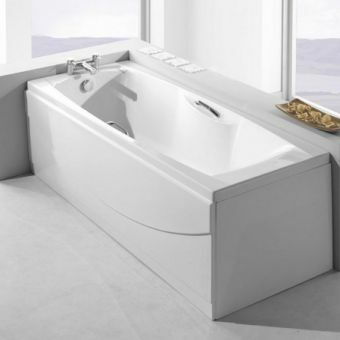 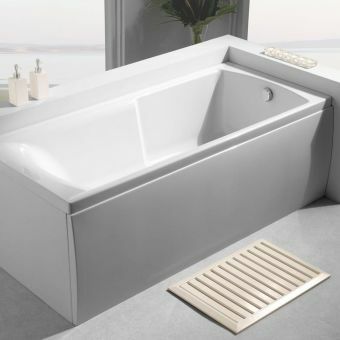 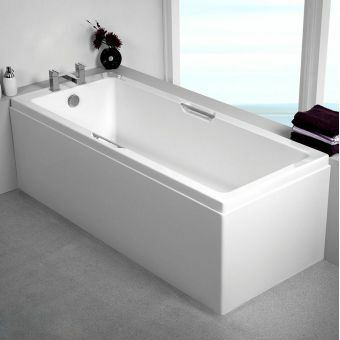 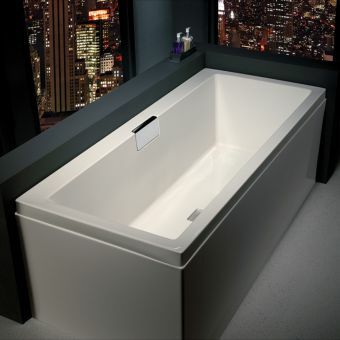 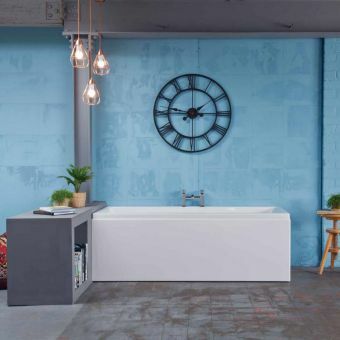 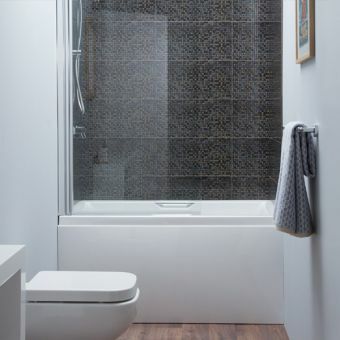 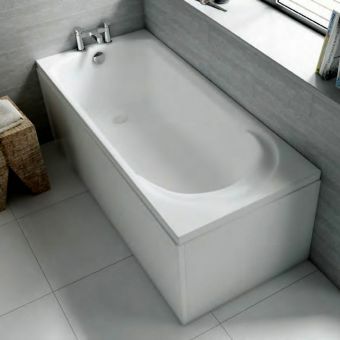 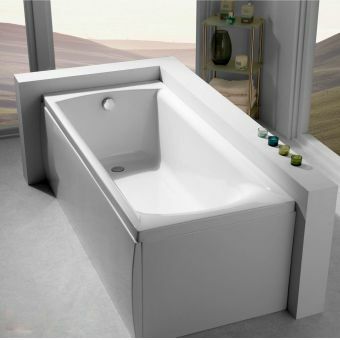 Carron Standard Baths come with a deep profile, giving a greater volume of capacity than most other standard baths to allow a comfortable soak for longer. 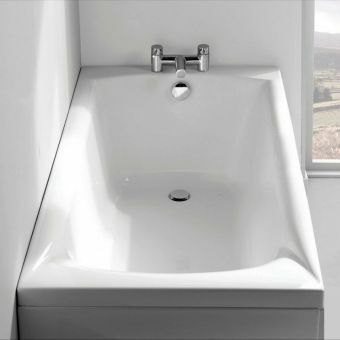 Compatible with a range of taps and wastes, and capable of merging with any interior decor scheme, they are a sensible option for anyone embarking on a renovation or new installation project.